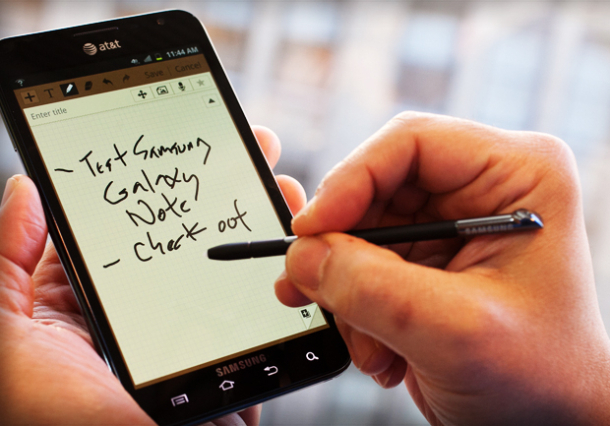 Samsung's Galaxy Note promotion is going quite well, at least as far as its advertising is concerned. A commercial for the device, called "The Best of a Phone andTablet," was rated the most-effective ad during the first quarter of 2012. The commercial beat out Doritos's "Sling Baby" ad and the M&M's "Just My Shell" to take the top spot. Ad effectiveness is a subjective measure. In order to give some clarity to the rankings, Ace Metrix asks for viewer reactions to commercials running on U.S. television. The respondents are asked to measure persuasion, relevance, watchability, and several other ad characteristics. Ace Metrix then ranks ads on a 0-950 scale.